The top board lifts away from the base to reveal a drawer containing a cheese slicing set. 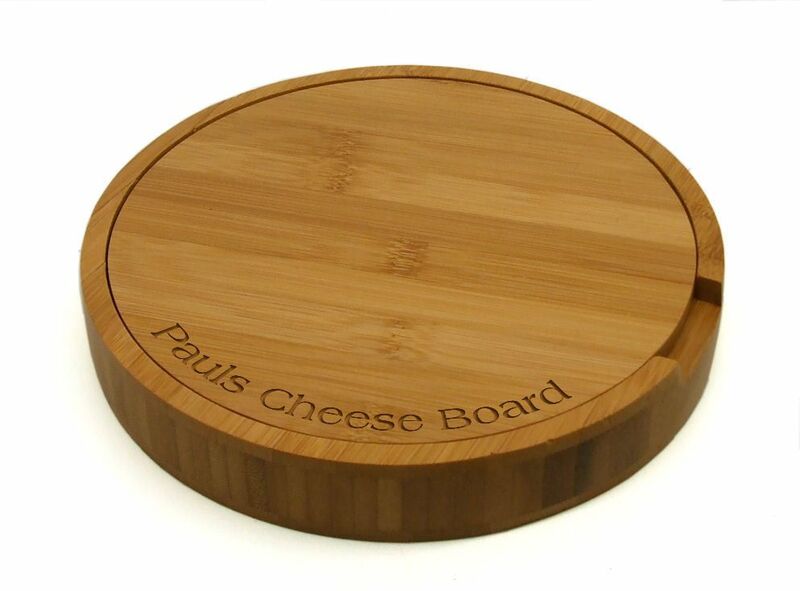 A beautiful range of premium quality cheese boards made from Bamboo. Bamboo can be grown in abundance and without the need of chemical pesticides, ensuring it's an ideal material for any food-related product. 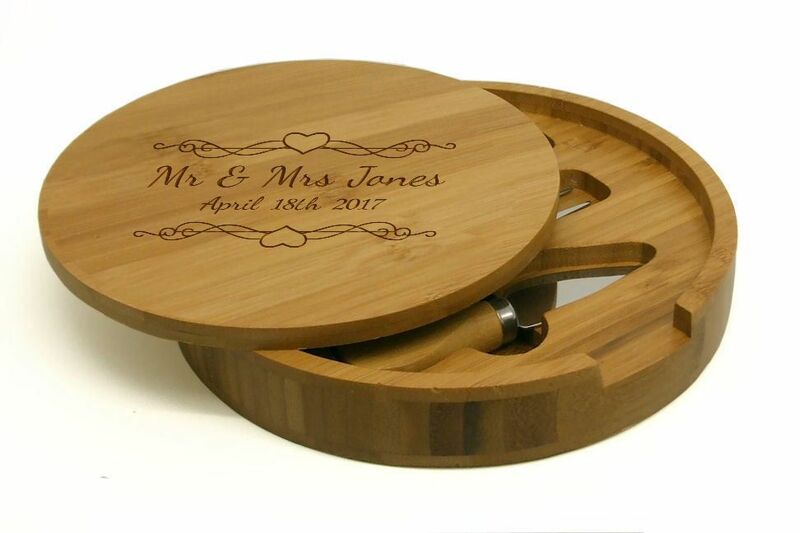 Whether your chosen board is engraved as pictured with Heart Scrolls, just text or with your own design it is sure to make a beautiful, practical gift for anyone's wedding, anniversary or engagement. 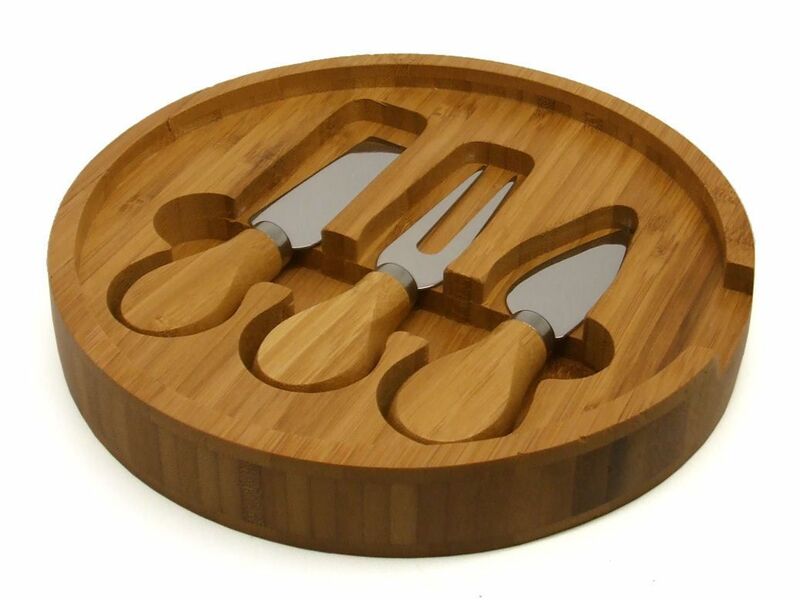 Perfect for presenting and cutting cheese dishes for guests, at parties or individual and family meals. Not for use with abrasive cleaners or dishwashers. Dimensions: (Diameter) 20cm x (Depth) 3cm approx. We can laser engrave any personalised message onto this board. 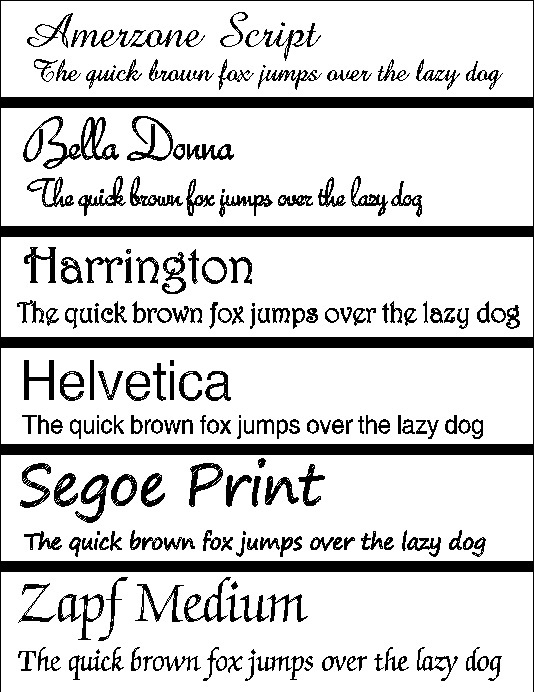 You can have the design as pictured, or your text round the outer edge or centrally on top of the board. Please choose from the drop down menu. Please note: for longer messages, we may have to use a smaller font size. To maintain the original appearance of the wood, it is recommended you wipe the board occasionally with a quality vegetable oil. 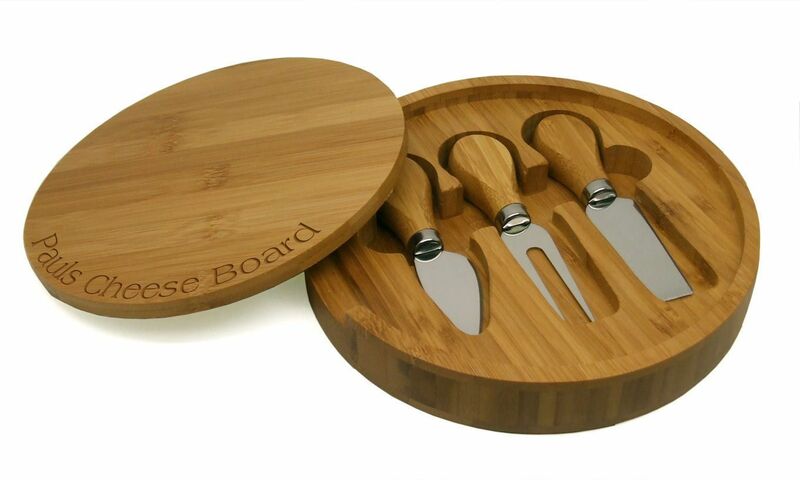 As our chopping boards are a natural wood product, the grain and colour may vary slightly on each board. Due to this, the engraving may also appear to be lighter or darker in places. For engraving we recommend one line of up to 50 characters including spaces around the edge of the board, or 5 lines of 30 characters per line in the center of the board.